House hunting can be overwhelming sometimes, especially when beginning the search for your first home. Chances are you might get caught up in the process and important details might slip by you. While the number of rooms, condition of the kitchen, and size of the yard are important, there are other things to consider before you make an offer. This list of things to look for can help get your search off to the right start. 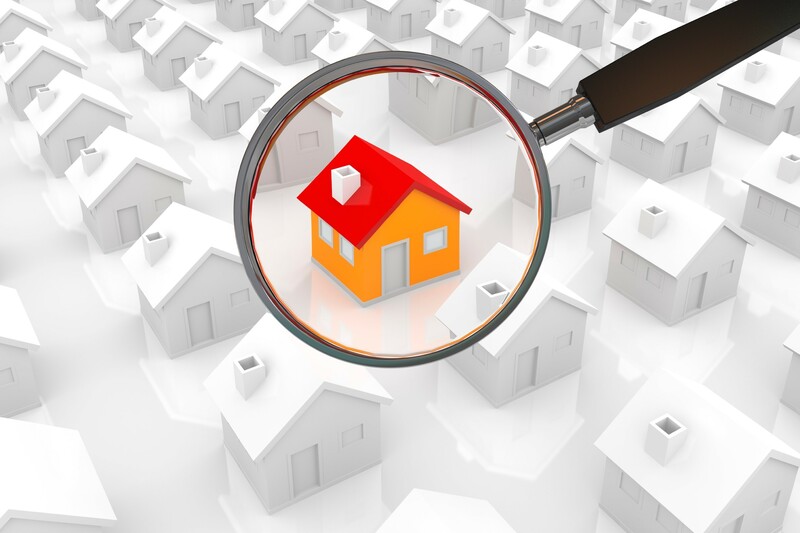 They say that the 3 most important things to look for when buying a home are location, location, location! While a home might not be perfect, loving your neighborhood and neighbors can make all the difference in living with imperfection. And face it…you can change almost anything about your house, but you can’t change its location or the people living nearby. When you go house hunting, make sure to consider the home’s proximity to your work, the appeal of the neighborhood, where in the neighborhood the home is situated, ease of access, noise from neighbors, traffic, pets and access to parks, shopping, schools and public transportation. Beyond location, look at how the home is situated. If the home is on a hill does it have a view, a walkout basement, or lots of stairs to climb? Do neighbors’ windows look directly into the home? Is the yard suitable for kids, pets, gardening, or other uses? Is their safe access to the home? These are all important questions to ask yourself when determining if it is the right property for you. While it’s important for your house to meet your expectations, it’s equally important that the neighborhood meets them too. Take a drive around the development you are interested in on week days and weekends, during the day and in the evening. Are the homes in good repair? Are yards kept clean and tidy? Is the neighborhood safe enough for people to walk, run or bike? Are there children playing outdoors? You want a home that is going to reflect your lifestyle. Do you live a casual, laid-back life? Then you probably won’t want a formal Victorian or Tudor style home. A simple, contemporary home might better suit you. Pay close attention to exterior features. Think about maintenance. For example, a brick home is easier to maintain than one with siding. Do you like working in the yard? If not, you might not want a house with extensive landscaping. Is the roof in good condition? Attention to detail will help you choose the home with the best curb appeal for you. You may be thinking about buying your dream home. But is your dream home practical? Do you need 4 bedrooms and 4 baths when you live alone? A spacious home may provide the extra room you’ve always wanted for a home office or a theater room, but you’ll pay higher heating bills and have higher taxes. Additionally, it will take more furniture to furnish and money to decorate. Think about how the new home space will be used and whether it will fit your lifestyle now and in the future. Decide how many bedrooms and bathrooms you will need and only look at homes that meet that criteria. You don’t want to fall in love with what is otherwise a perfect house if it doesn’t provide the space needed for your family. It’s smart to consider counting an extra bedroom in that number so that you have extra space for a home office or guest room. If you think you might add on to the home later, make sure you consult an architect who can advise you on space planning and regulations. For many people, the kitchen is the heart of the home. Don’t settle for a home with a kitchen that doesn’t work for you. Yes, you can remodel later, but at great expense. If it’s an easy fix like replacing cabinets or countertops, get a price quote before committing to the house so that you will know if it is within your budget to take that on. Older homes often have small closets and lack storage space. As you’re looking at a home ask yourself where you will store your belongings. Tiny closets don’t have to be a deal breaker. There are ways to maximize storage without renovations. Newer homes tend to have lots of storage and you may sacrifice living space while having more closet space than you need. While looking at a home keep in mind your preferences regarding light and privacy. Do you want a lot of windows to provider bright, sunny rooms? Pay attention to the locations of electrical outlets and fixtures to make sure they will meet your lighting needs. Even a simple home can look spectacular with the right moldings, hardware, and a fireplace. If elements like these are important to you, look for them while house hunting. 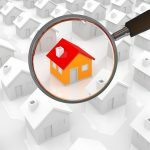 You may not find everything you want in one house, but keep this list handy and you are more likely to find the home that best suits your needs and desires. Happy House Hunting!